CHESTNUT HILL, Mass., and DUBUQUE, Iowa, Feb. 5, 2019 /PRNewswire/ — Kendall Hunt Publishing, one of the largest and oldest privately held educational publishers in the United States, and Area9 Lyceum today announced a partnership to help instructors and teachers close the student knowledge gap. Instructors face many challenges in the classroom, including full curriculums and overwhelmed or ill-prepared students. While students might struggle to keep up in traditional learning, they then have less time for higher-level learning that shows critical thinking or applied skills. Computer technology helps instructors be more effective but does not provide the human element that is crucial to learning. 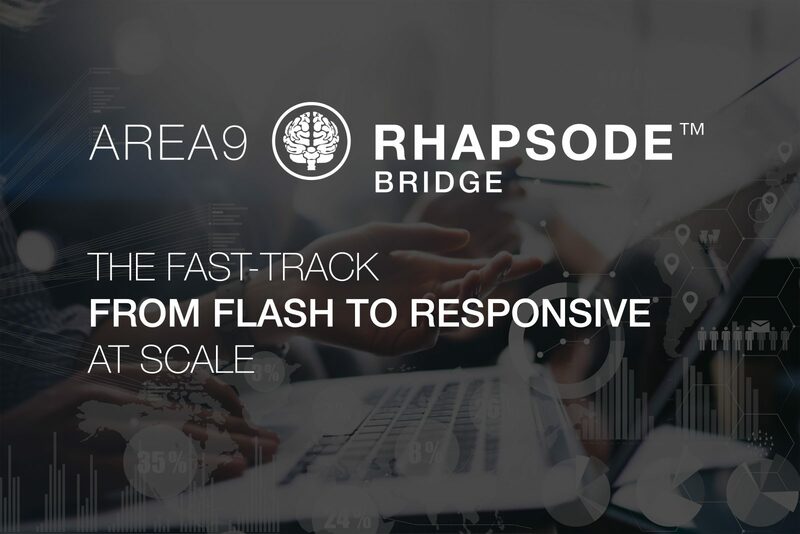 Building on more than 20 years of experience creating adaptive learning systems, Area9 Rhapsode™ is Area9 Lyceum’s fourth generation adaptive platform and the most advanced learning and publishing platform in the world. Individual faculty members and academic departments/teams can work with Kendall Hunt to create a personalized, adaptive learning curriculum for their course materials through the Area9 Rhapsode™ platform for less than it costs to create most PDF-based eBooks today. This is possible as a result of the advanced workflow automation and workflow analytics in Area9 Rhapsode™ that empowers individuals, and teams of all sizes, to produce high quality learning outcomes at scale. In addition to providing a personalized adaptive learning experience for students, faculty who use Kendall Hunt’s Adaptive Solutions get actionable data on student usage, which can be used to work with individual students. 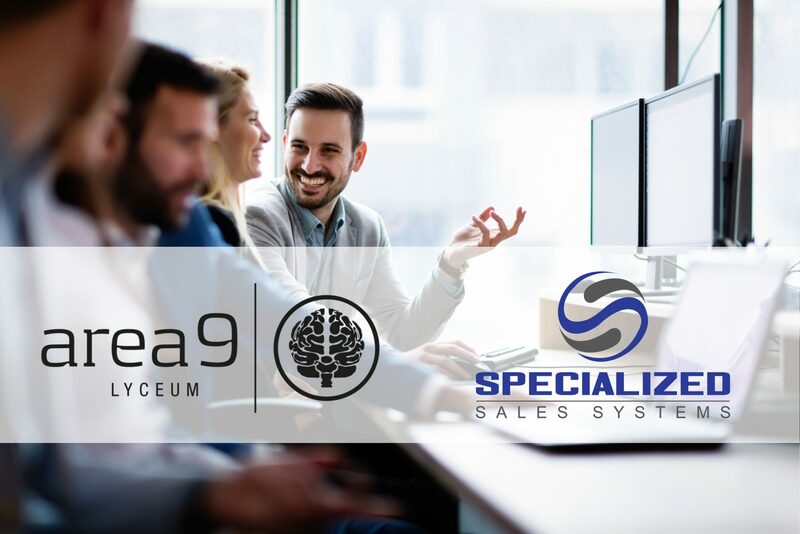 Area9 Lyceum leverages more than 20 years of research to identify the human factors that influence learning in industries spanning healthcare, aviation, defense, telecommunications, professional services and higher education. Area9 Rhapsode™ is a comprehensive, fully integrated workflow and content development environment that supports both print and digital content production. It is customizable to be able to meet the needs from the smallest partners to the largest publishers and corporate learner departments. 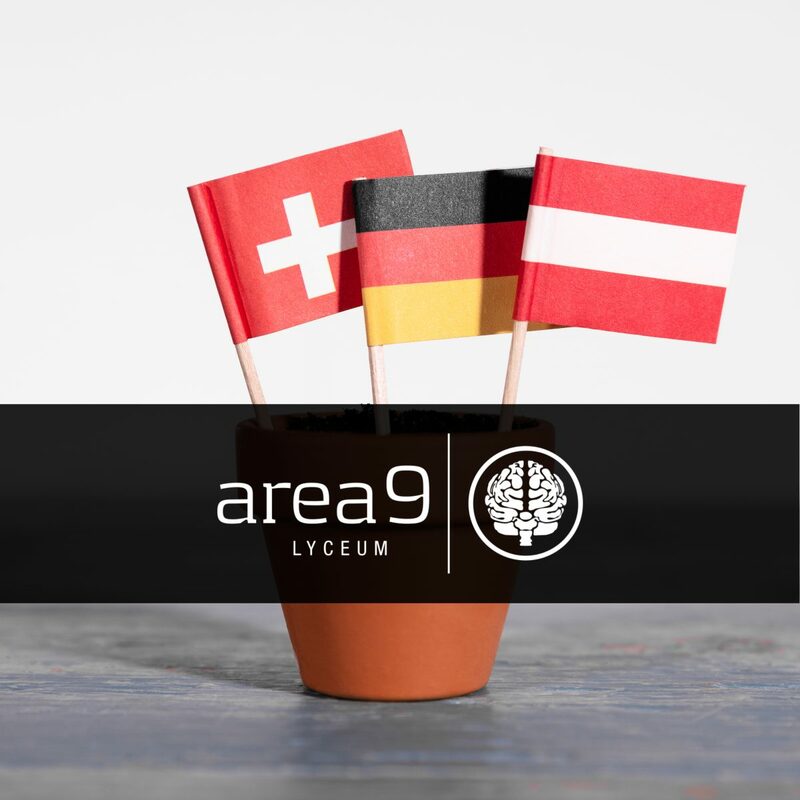 For more information, visit www.area9lyceum.com or follow them on social media at Facebook, Twitter and LinkedIn.